With the English Summer transfer window having reached its conclusion, fans will now be assessing their club’s business ahead of the new season. With the deadline being moved forward, plus a World Cup to contend with, clubs have been put under further pressure to make deals in a limited timeframe. From the top to the bottom of the Premier League, the social media obsession over transfers has heightened the interest over deals to astronomical levels. But even through the hyperbole, the failure to land key targets can be the difference between getting Champions League or Europa League football, survival or relegation and can even be the start of a manager’s downfall. Let’s take a look at Five Premier League clubs who might be having sleepless nights over this window. After an astonishing effort last season, the Lancashire side have been engulfed with excitement over a return to European Football. 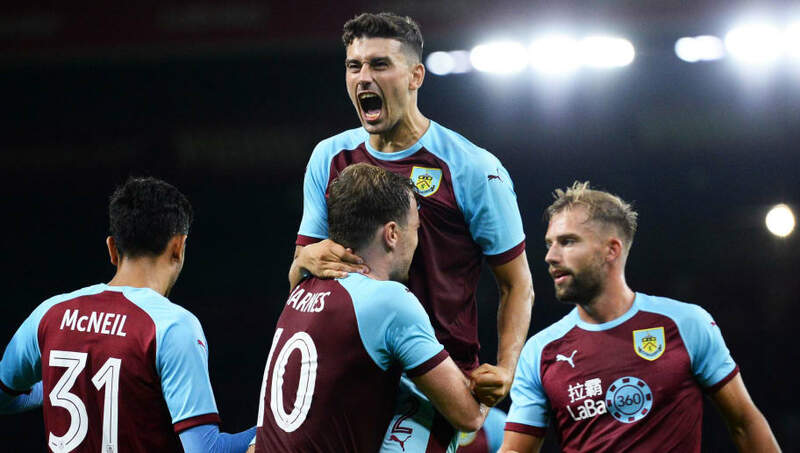 However, Sean Dyche has only made three additions to a Burnley squad that, if it reaches the group stage of the Europa League – will face a heavier workload to contend with. Joe Hart is a wise move for a low fee, along with Ben Gibson who showed promise a few years ago for Middlesbrough. But a small squad might find themselves thrust into an unexpected relegation battle if Dyche goes for broke in the Europa League. It must feel like deja vu for Spurs fans. 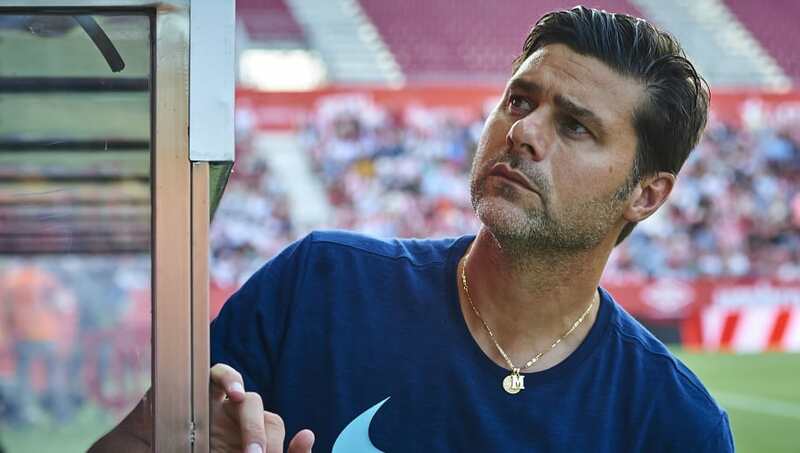 Mauricio Pochettino has impressively developed a stable first eleven which will welcome Champions League football to their new home. Though even with their new stadium, the north London club have frustrated fans over their usual inactivity, as rivals have strengthened. There is no denying Spurs have a first eleven blessed with quality which can still easily be enough to finish top four, though the decision to stand still might catch up with them if rivals Chelsea and Arsenal click under new regimes. The hashtag #IfRafaGoesWeGo tells you all you need to know about the mood around Tyneside over the ever present toxic relationship between Mike Ashley and the Newcastle faithful. Securing another loan deal for Kenedy from Chelsea is a crowd-pleasing bit of business. A loan move for Salomon Rondon from West Brom could add goals, but it simply won’t appease either Rafa Benitez or Newcastle fans, who desire a higher quality of talent. 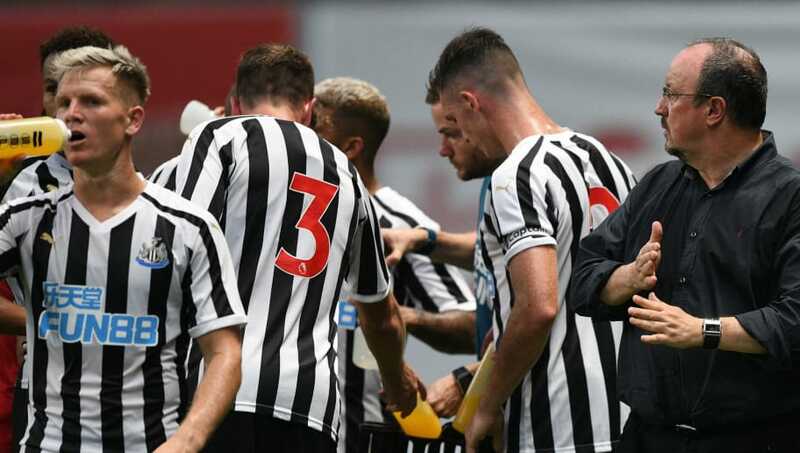 Benitez’s disillusion with his owner and another struggle to keep the Magpies within England’s top tier could lead to an early departure for the Spanish manager, which could ultimately send Newcastle back to the Championship. Neil Warnock surprised all last season guiding Cardiff City back to the Premier League after their relegation in 2014. Warnock is a veteran of getting clubs out of the Championship, but his record once getting to England’s top tier is something else. Looking at both Wolves and Fulham’s dealings makes harsh reading for Cardiff fans, who have seen their club fail to bring in suitable quality to compete in the Premier League. 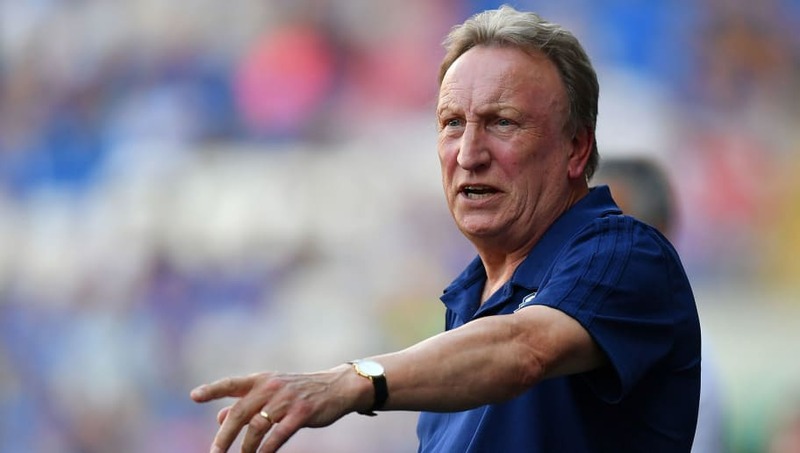 With Warnock needing to buck a recent trend, Cardiff are already being tipped by many as favourites to go down and their lack of quality signings is a major factor in that. Jose Mourinho’s permanent frown has left a dour taste in the mouth of all Manchester United fans who are not feeling that excited about the upcoming season. The early addition of Fred showed promise but since then United simply stood still. A long link to Willian went nowhere with the player wanting to stay in London and the big mistake of not strengthening an ageing defence will prove costly. United fans can already picture a similar league campaign to last, or worse. 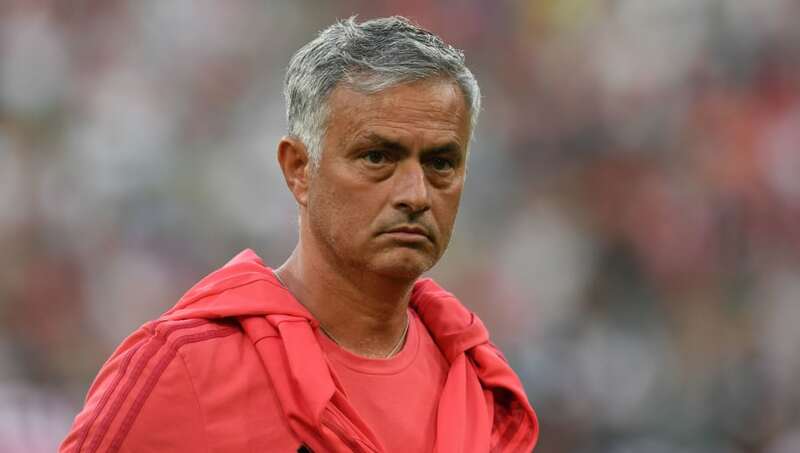 Mourinho’s third season hoodoo has showed early signs of repeating and United’s inaction to strengthen could lead to another Mourinho fallout, which could plunge United’s season into chaos.